Adam Breed plays a lot of video games. He considers it part of his job. 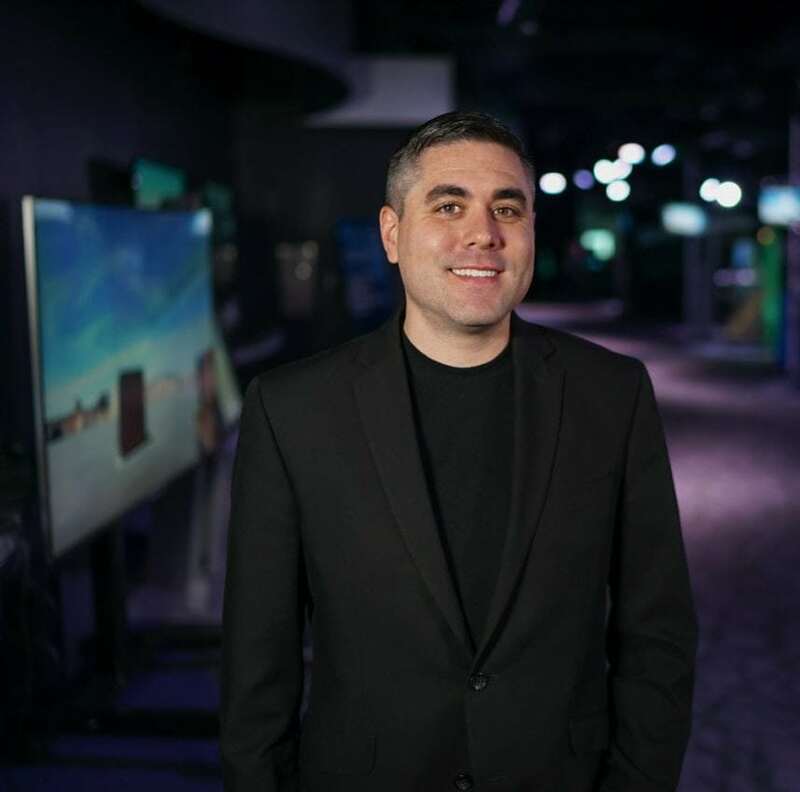 Breed is engineering program manager for Lockheed Martin’s Prepar3D simulation software, which means he’s sort of an aviation training expert-meets-video game developer. That’s by design. Growing up in Central Florida, the proud alum of this year’s NCAA “national champion” UCF was always a fan of video games but wanted to play on his family’s ties to the military to “try to have an impact.” He intentionally sought out Lockheed Martin for the company’s simulator and training division after majoring in computer science as a Knight. Prepar3D recently released its 4th major revision—with smaller version updates rolling out constantly—and Breed has been at the helm for the last two. 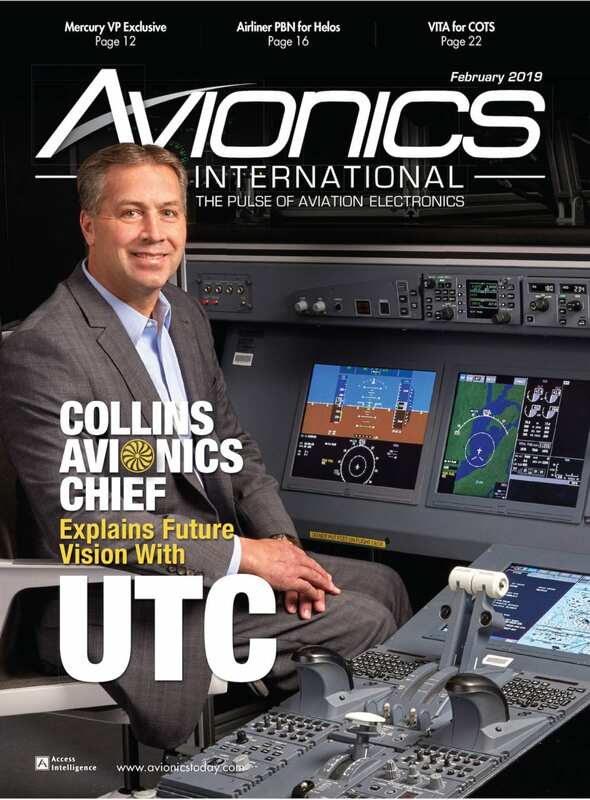 He spoke to Avionics about what it’s like to turn the entire Earth into a virtual playground to train pilots. You had a pretty specific idea of what you wanted to do from an early age. How did you get to where you are? When I finished high school, I joined a company called Space Imaging which did a lot of satellite imagery. That was for a short period, and when the company disbanded our unit, we, as a group, founded a company called Data Transfer Solutions, and Data Transfer Solutions did a lot of geographical information system mapping and imagery and a lot of work with the local Department of Transportation. I did that all throughout college, and then, once I finished my computer science degree from UCF, I applied for Lockheed Martin and got hired on. The first thing I did at Lockheed Martin was tank gunnery training. We developed simulators to teach the U.S. Army how to operate the Stryker tank. Lockheed Martin was investigating a new commercial flight training product then; they ended up deciding to acquire Microsoft Flight Simulator, which was rebranded and sold as Prepar3D, and I joined that team pretty early on. I did a lot of software engineering for the initial release, and I took over more of a more leadership position for the second. I basically took over the entire program right at the end of the second release, so I was responsible for Prepar3D V3 and now Prepar3D V4. 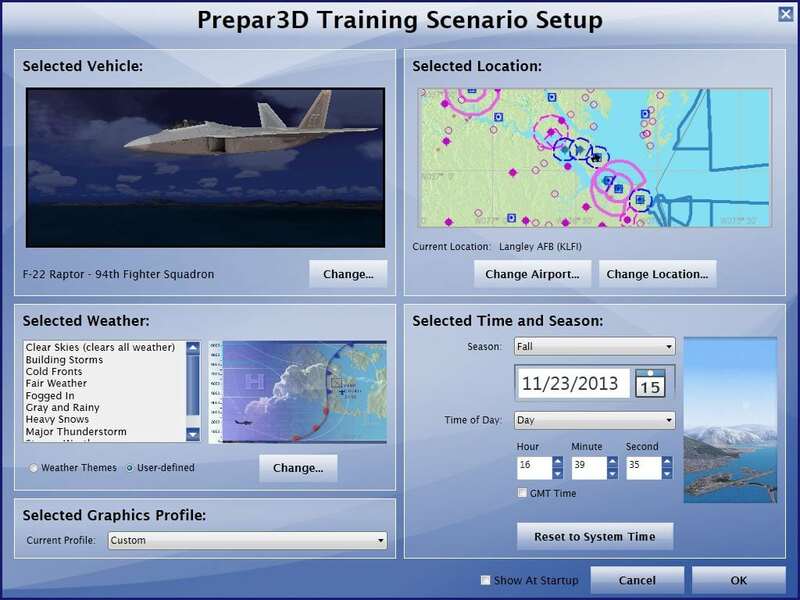 What does Prepar3D simulation software offer? What is the selling point? Prepar3D, at its base, is the 80% training solution for an aircraft simulator. So, out of the box, Prepar3D comes with about 20 or so different aircraft to give people a flavor of the capability—that includes fast jet, a few helicopters and some general aviation aircraft. But, the real power is that Prepar3D is one of the very few simulator platforms that has a whole Earth environment. 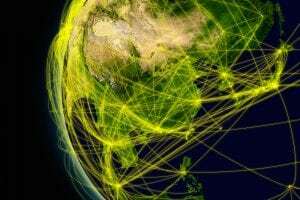 You never run out of training space; you can actually fly around the entire globe back to where you started. It also features tens of thousands of airports. It has full weather capability. It has virtual reality integration. One of the real big powers of Prepar3D, though, since it's a platform, is our open-developed architecture, and that architecture allows people to make modifications and enhancements to train exactly as they want to. There’s a ton of power in doing most of the work in the products, then allowing people to make those modifications as they see fit to train exactly as they desire. What sorts of modifications or additions do people typically make to the software? 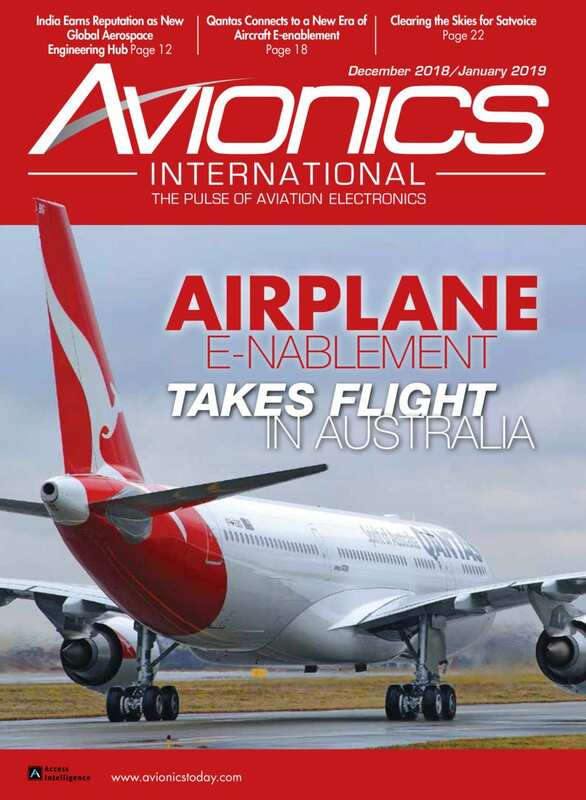 People typically add new aircraft, new avionics systems and create new scenery and airports. They also do things like pull data out of the system to do studies and do experiments to see if systems and people are performing as they expect. At the end of the day, Prepar3D is often used to create courseware. 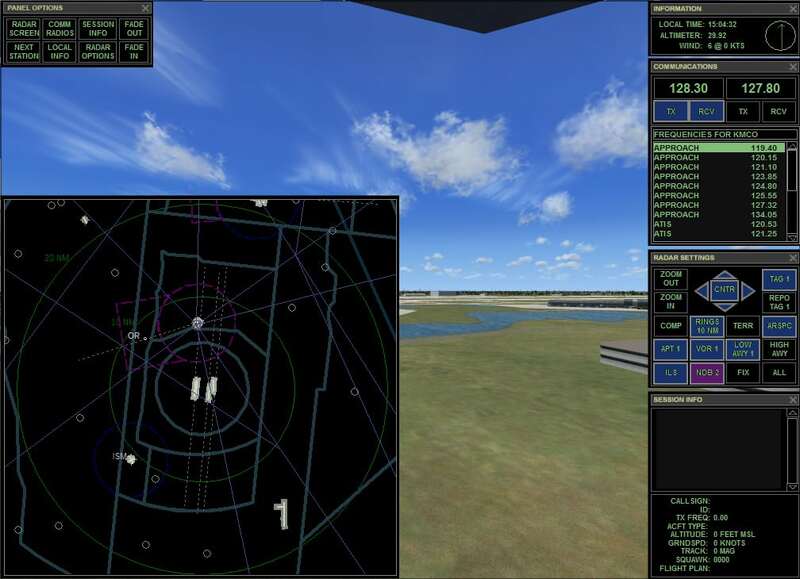 For instance, certain programs will develop hundreds of scenarios to teach things from starting up the cockpit to engine shutdown, from taxiing procedures to emergency procedures. Using our tools, they will actually create what you can almost view as video game levels that will actually teach people how to operate the aircraft correctly. 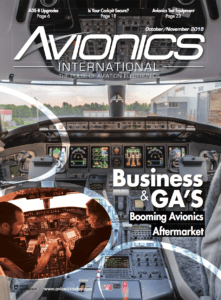 What avionics systems do people integrate into the program? That’s often how it's used internally, as Prepar3D comes with a very good flight model, but it is not necessarily the real flight model of whatever aircraft you're developing. 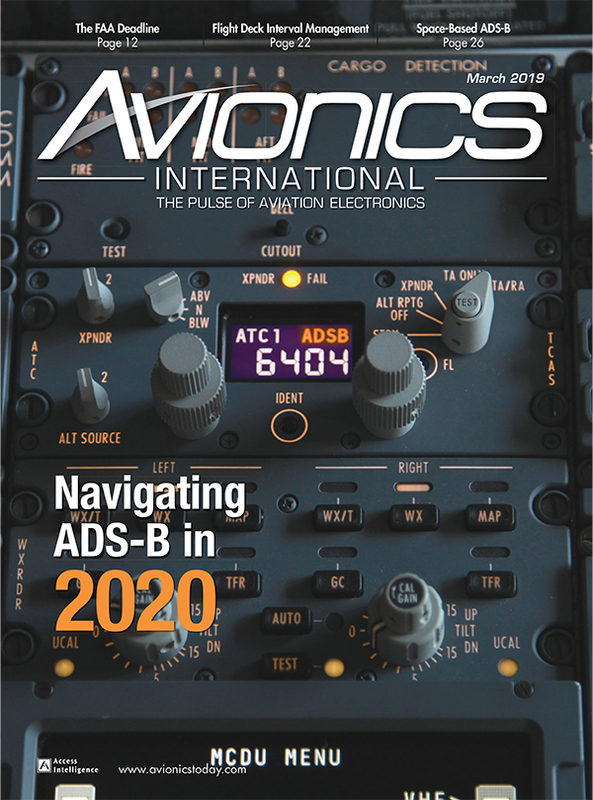 So, for a lot of trainers’ views internally, we use our open-development architecture—specifically something we refer to as the SimObject API (application program interface)—to plug in other flight computers and avionics systems. One of our public examples is a multifunction trainer that's based off a C130J. What they do is they use the real flight computer and hook it up as a Prepar3D SimObject API and actually have the object, the aircraft in Prepar3D being driven by that flight computer. 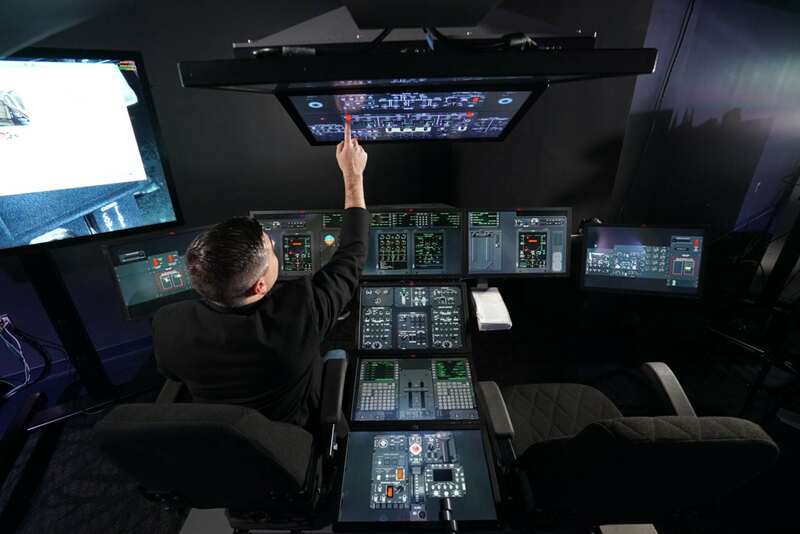 It really mimics some high-end simulation capabilities using a very affordable solution but also ensuring that you're actually doing positive training. What has stood out to you so far as a highlight in your work? 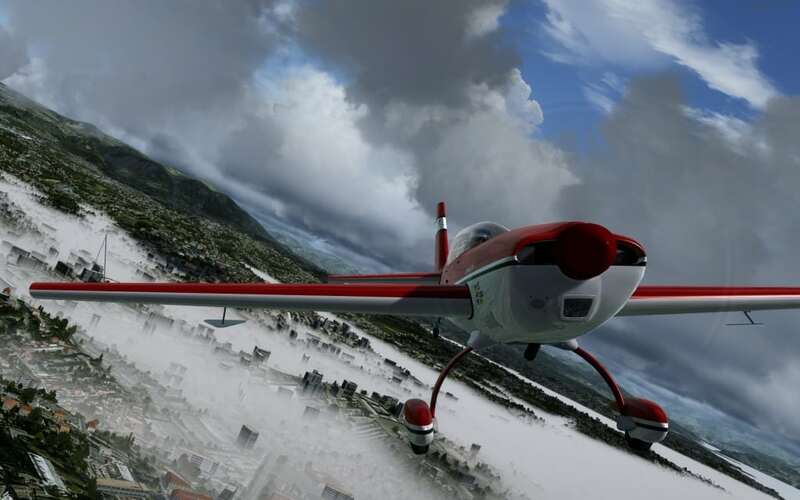 With Prepar3D V4, it really opened the aperture of what would be possible in flight simulation for desktops and laptops and virtual reality. Seeing those first reviews of Prepar3D V4 was definitely very rewarding. It was a validation of our efforts and that was really exciting. I would say being kind of responsible for that was definitely a highlight. What changes did you make for V4? Prepar3D V4 featured an entire baseline update to the 64-bit architecture where previously the baseline was in 32-bit architecture. That basically allowed people to create much more realistic visuals, to create more content, to run at a better performance rate--it really just made everything more powerful and brought more realism to the platform. Who are the customers for Prepar3D? Our customer base is very diverse. It's pretty much anybody that's into simulation and training. We have everybody from new pilots to advanced pilots to people that are interested in learning how to fly aircraft, are interested in general aviation. It does include lots of United States government customers. It includes home users. It really includes pretty much anybody that has an interest in flight simulation and training. Your newest version, V4, incorporates a lot of the feedback you have gotten from users. What is the process of taking in and responding to user feedback like for you? That is actually a very intensive process because, as I mentioned, we have so many different customers incorporating all of their feedback. It's something that's almost a full-time job in itself because we really do work with our customers, so there are a few streams of that. The first one is we work a lot with our business development team who is also working with customers to basically project the long-term approaches. We work internally based on Lockheed's simulation and training expertise to decide some of our roadmap features. We also work a lot with our ecosystem developers, so we have an entire ecosystem that develops content for Prepar3D. We take their feedback very seriously because they tell us the tools they need to better create content and add-ons for the Prepar3D ecosystem. The third way is through our public forums, where there are hundreds of thousands of people posting comments and asking and requesting features and reporting any issues they're having. We take all of that, we put it into a system we have, and then we assign priorities and constantly work around the clock to fix them. You recently released a major update, but is there anything you are working on now or coming up? The new release coming out is going to feature a new aircraft and virtual reality improvements. It's going to feature hundreds of bug fixes. But after that, we're going to continue to work on point-releases (such as version 4.2, 4.3) for a little while, and then, of course, we'll start working on the next major version. We're always focused on updating the realism, and we want to continue to make Prepar3D the most realistic simulation software available. Performance, ensuring it's running as fast as possible is always a major consideration for us. We also look to introduce new content, new aircraft. Lockheed Martin makes some of the most advanced aircraft and other vehicles available worldwide. We really like to showcase those in Prepar3D as well. You'll see a lot more new content as we continue to release. How has your work changed with the rapid evolution of computers and 3D technology in the last several years? When Prepar3D started, the hardware wasn't anywhere near where it is today. I think a lot of that is due to the big push for virtual reality. The graphics cards have been improving at considerable rates. What's really great about that for us is we can now do a lot more cool visual things that weren't really possible before. For instance, we released a new dynamic lighting capability where you can have thousands of lights that actively light the scene. For night simulation training, it offers a much more realistic representation than was possible before all of that possible. We work very closely with the major GPU (graphics processing unit) manufacturers to ensure we’re using their graphics cards as well as possible. Where do you expect the advancement to be over the next few years? I think what we're seeing right now is a huge adoption of more immersive training. The idea that three years from now we're not going to necessarily teach people how to train: We're going to just basically let people be immersed in the training environment. That includes things like virtual reality. The experiences in flight training with virtual reality are just getting better and better. Another example is voice control. It's really powerful to basically just talk to yourself and to interact the way you would expect rather than having to use a mouse and keyboard. 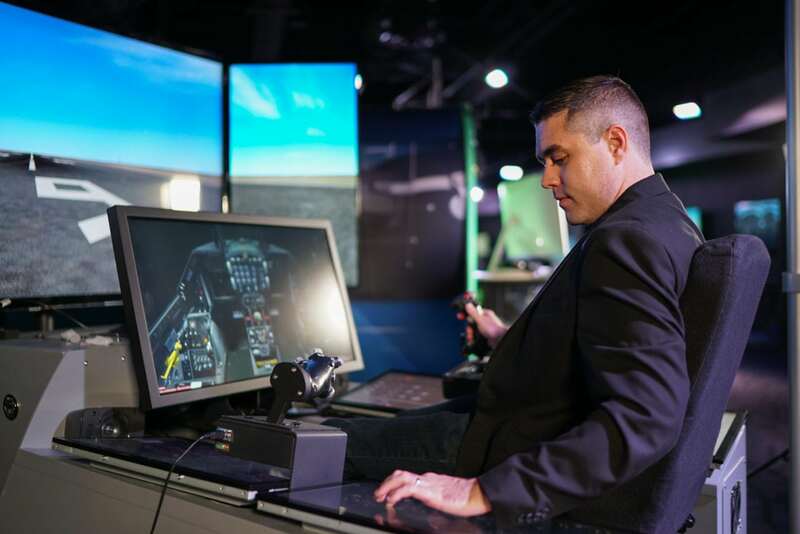 We think a lot of the improvements are going to be removing that machine-human barrier and making it a lot more straightforward to use because we want people to focus on learning the training tasks not learning how to operate the simulator. Question #9 Were does Aero H and H plus fit in this product line, if at all?